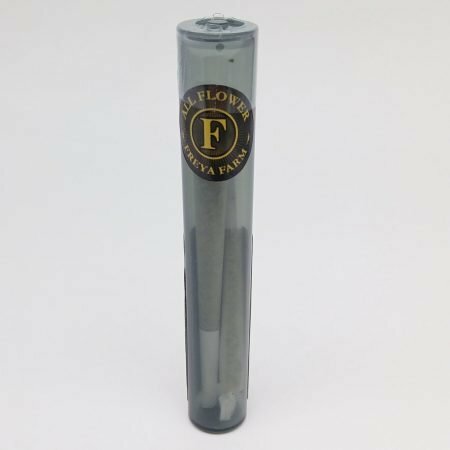 These pre roll packs are from Freya and contain two half grams pre rolls for a net weight of 1g, made with all bud (no trim ever!!!) These are some of our highest quality pre rolls. They are priced according to potency, with lower potency reflecting a lower price.